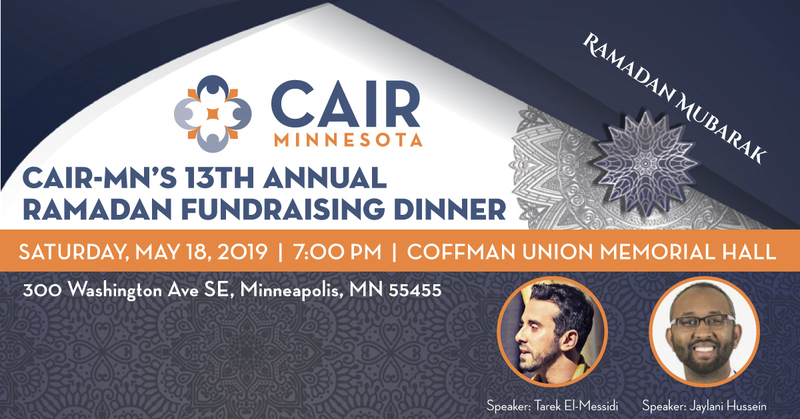 The Minnesota chapter of the Council on American-Islamic Relations (CAIR-MN) today welcomed the arrest of a suspect who allegedly displayed a handgun during an incident involving Muslim teenagers at an Eden Prairie, Minn., McDonald’s. 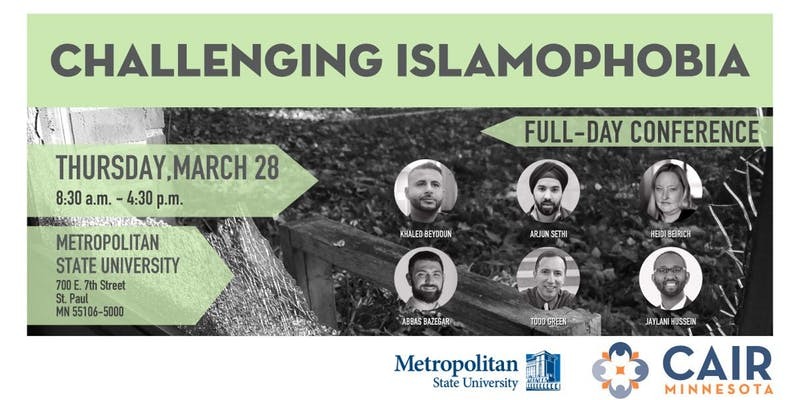 On Monday, Eden Prairie Police responded to the McDonald’s incident in which a group of Muslim teenagers said a man displayed a gun after making what they regarded as racist remarks. 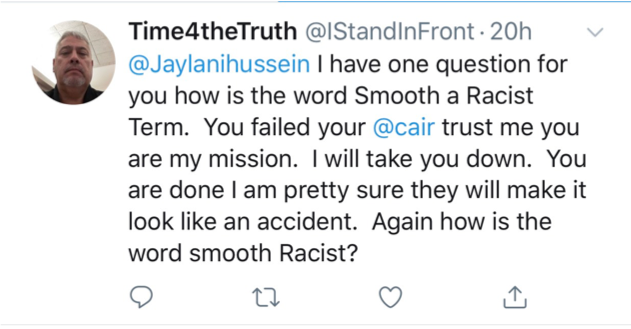 (MINNEAPOLIS, MN, 10/8/18) -- The Minnesota chapter of the Council on American-Islamic Relations (CAIR-MN) today called on state and federal law enforcement authorities, including the FBI, to investigate a social media threat targeting CAIR-MN's Executive Director Jaylani Hussein.